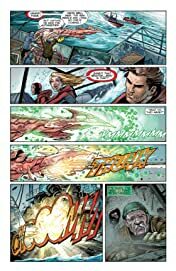 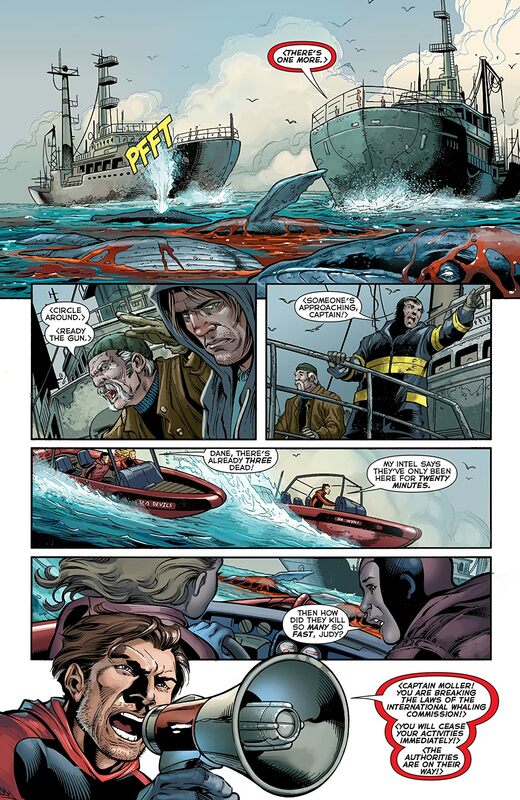 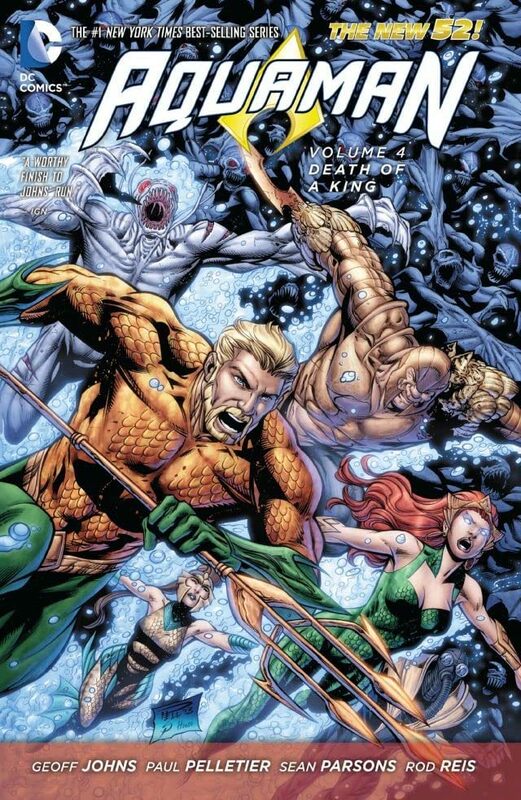 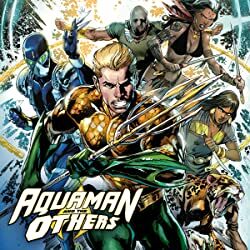 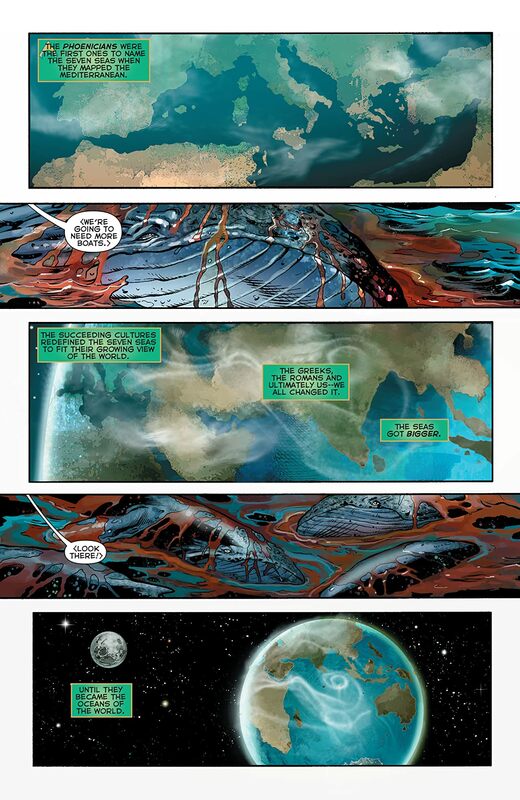 Unfolding out of the events of ""THRONE OF ATLANTIS"" comes a mystery that sends Aquaman to the ends of the Earth to solve an ancient murder--one that will reveal a horrific truth about Arthur Curry and threaten those closest to him today. 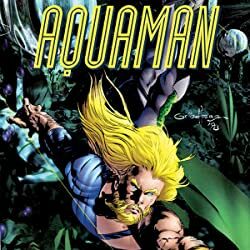 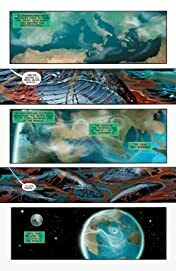 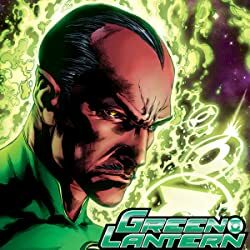 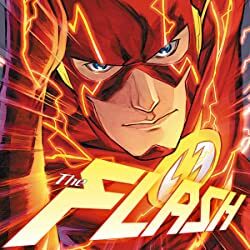 Also, as the Scavenger compiles more Atlantean weaponry and artifacts, Aquaman enlists the aid of The Others to help find one missing relic in the Southwestern United States before his enemies can get to it and possess untold power. Collects issues #17-19, #21-25 of the monthly series.